In recent years, the advent of the cloud has had a significant impact on the IT world. In fact, industry insiders believe that cloud computing has the potential to be one of the most significant forces of change to impact business over the next decade. 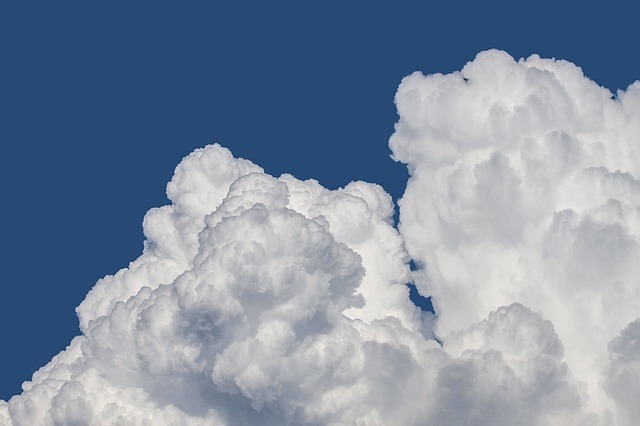 If you’re still mulling over the benefits of the cloud, we’ve written about the top ten things all business owners should know about the cloud. And we recently posted our six cloud predictions for 2016. But let’s talk today specifically about the bottom line: revenue. According to a recent article in PWC, by 2017, cloud service providers are expected to generate about $235 billion in revenue from cloud services. Cloud services have proven to be a winner when it comes to reducing costs and improving efficiencies. Needless to say, the cloud is here to stay and will continue to take on a growing role in IT services in the not-so-distant future. Cost savings The most obvious way that the cloud model impacts revenue is the overall cost savings it provides. The cloud offers a very cost-effective means of storing information that used to come from on-premise, physical networks that were expensive to set up and maintain. Being able to eliminate this huge expense has benefitted both large corporations and the small business owner as well. Because most cloud services are set up as a “pay-as-you-go” system, businesses are able to pay only for what they need with a very minimal upfront cost. It’s replacing the capital expense (capex) model with operating expenses only (opex). Reduced waste In addition to this huge cost savings is the reduction of waste the cloud offers. Gone are the days when everything needed to be stored on a hard copy. The cloud offers a virtual means of storage, eliminating the need for the paper that was required for these items in the past. Business agility and scalability In addition to the obvious cost savings, organizations can benefit from the business agility and scalability that the cloud offers. Because there is no hardware to purchase, approve, set up or maintain, organizations can quickly scale up or down depending on current need. Staffing costs IT staff can spend more time on core products that help the overall company mission rather than spending time and resources on data storage. Additionally, the cloud providers, who are experts in their field, become an extension of your business, enabling you to scale back on your staffing needs. Technical efficiencies The cloud also offers a higher level of technical efficiency, such as customization of business applications. Since there are fewer glitches and hardware issues, upgrades are needed less frequently, and when they are needed, they are implemented by the cloud provider. Are you taking advantage of the many ways the cloud can positively impact your business revenue? If you’d like to learn more about dipping your toe into the cloud in 2016, contact us. We are happy to help answer your questions and explore how the cloud can benefit your business.